Nanny Rimini wanted? You will find a reliable nanny in Rimini here. We have 2 active nannies in Rimini matching your search criteria and even more in the neighborhood of Rimini! Nanny Rimini wanted? There are 2 active nannies in Rimini matching your search criteria. 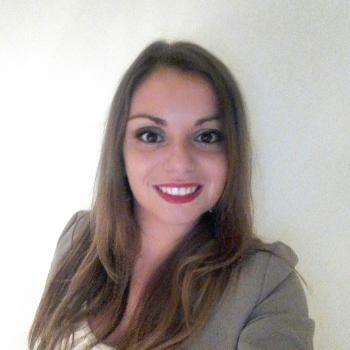 Hi my name is Rebecca and I’m moving too Sam Marino in July ,I’ve worked as a nanny and childminder for many years I also have 3 beautiful girls age 15 10 and 7 I have a full uk license..
Buongiorno mi chiamo Valentina Sardara ho 27 anni vivo a Rimini e sono sposata, ho fatto per diverso tempo la baby sitter e avendo 7 nipoti ho spesso guardato anche a loro, adoro i.. Through the Babysits community, you can find nannies from Rimini. If you are looking for nannies in Rimini, then you are in the right place! Are you looking for nanny jobs in Rimini? You can sign up for free as a nanny!